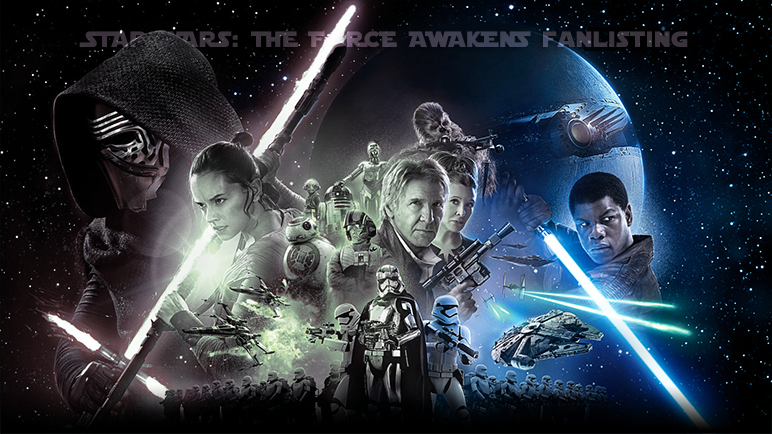 Star Wars: The Force Awakens is a 2015 American epic space opera film directed by J. J. Abrams. It is the first installment of the Star Wars sequel trilogy and the seventh main installment of the Star Wars franchise, following Return of the Jedi (1983). Set 30 years after Return of the Jedi, the film follows Rey, Finn, and Poe Dameron's search for Luke Skywalker and their fight alongside the Resistance, led by veterans of the Rebel Alliance, against Kylo Ren and the First Order, a successor to the Galactic Empire. Star Wars: The Force Awakens received highly positive reviews from critics, with praise aimed at its ensemble cast, Abrams' direction, musical score, visual effects, and action sequences. The film broke various box office records and became the highest-grossing installment in the franchise, the highest-grossing film in North America, the highest-grossing film of 2015, and the third-highest-grossing film of all time.